Already have photos? Want to use your own? 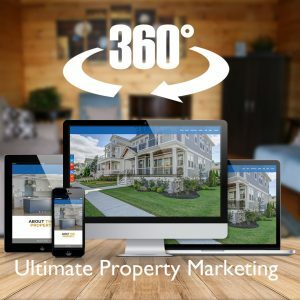 You take the photos and video and we’ll build a website to showcase your listing.